An amicable tutor who is only here to help students learn! 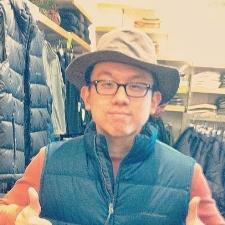 I am a Korean-American tutor with 5+ years of both private and professional teaching experience! I graduated from the University of Georgia with a BS in Chemistry. Most of my work experience comes from working at private tutoring companies such as Higher Learning Academy (Montgomery, AL) and The Academy at Harvard Square (Johns Creek, GA). I am well knowledgeable in all academic math and science areas, and the SAT/ACT math portions are definitely a specialty of mine!